Hotels in Nice, France. Nice Hotels Online. Are you looking for hotels in Nice? We help you find the best lodging solution for your stays in Nice. You can choose among 1 to 5 star hotels, apartments, bed and breakfasts, luxury and business hotels in Nice. 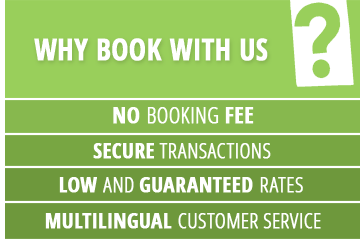 Book in a few clicks your Nice hotel. You can cancel your booking without occurring in any penalty according to the cancellation policy terms fixed by each hotel.